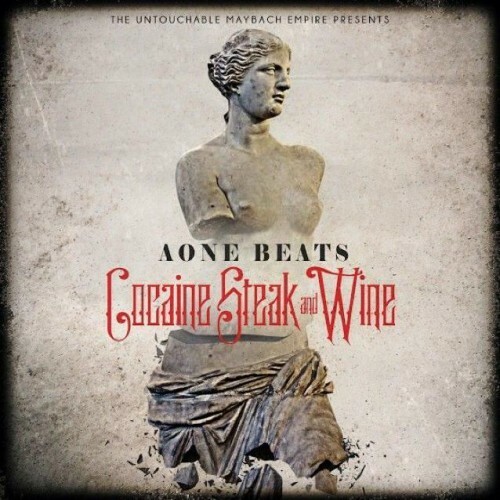 Cocaine, Steak & Wine is the new project from AOne featuring some of his most notable productions and 10 previously unreleased songs. The mixtape features French Montana, Rick Ross, Mistah F.A.B, Troy Ave, Young Jeezy, Styles P, Warren G, Juicy J and more!!! Follow @LiveMixtapes, @MaybachMusicGrp & @AOneBeats! This **** pretty hard yo..